Happy New Year 2018 from GD Design Studio! 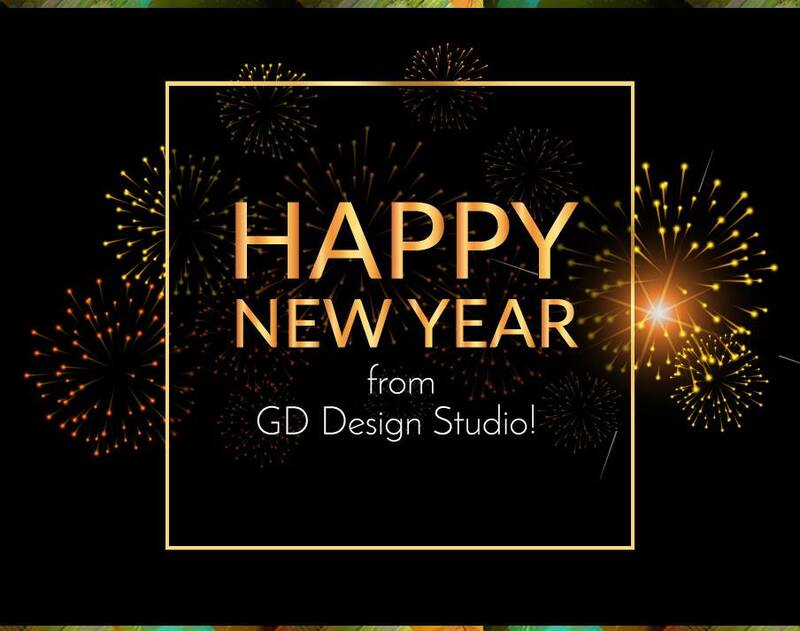 Happy New Year from GD Design Studio! The GD Design Studio team would like to thank everyone for their support this past year! Going into 2018, we promise to work harder than ever to deliver quality, growth, and results for your brand!